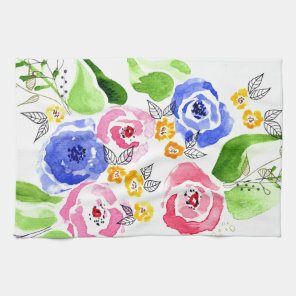 We have featured a collection of floral tea towels which are ideal for your home. 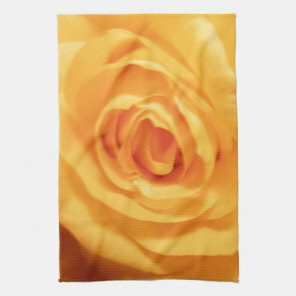 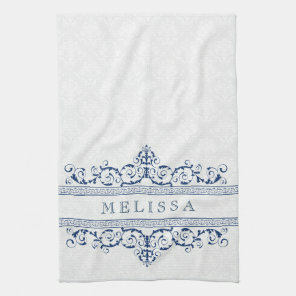 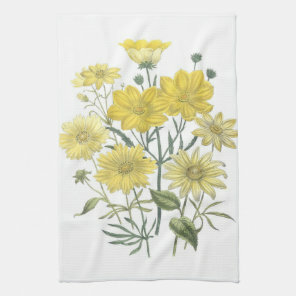 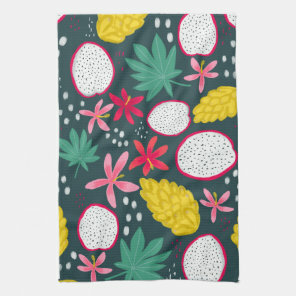 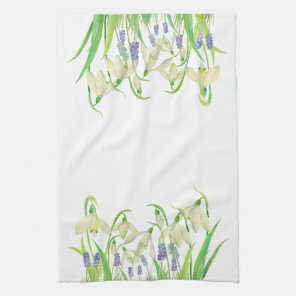 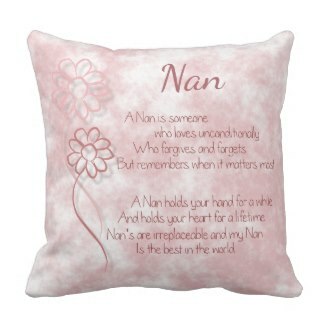 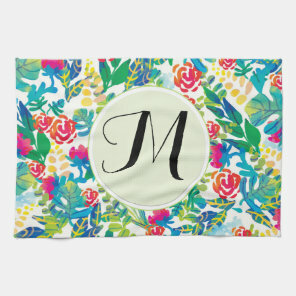 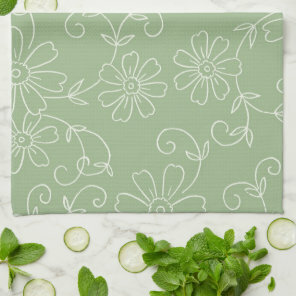 Choose from a collection of floral tea towel designs and buy from Zazzle. 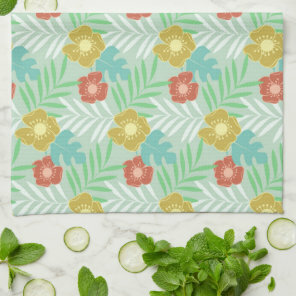 We’ve included customisable tea towels that you can personalise with your own text and also take a look at the beautiful, floral patterned tea towels that are ideal for adding colour to your kitchen. 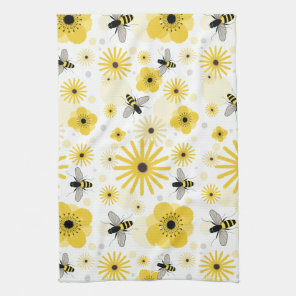 Looking for more personalised tea towels? 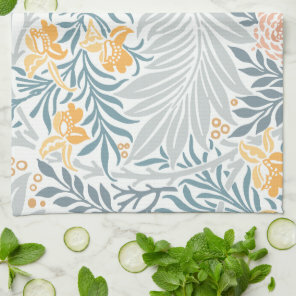 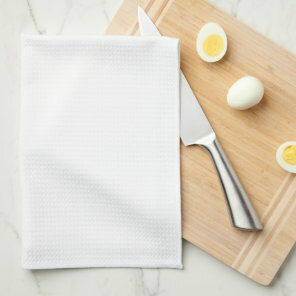 These tea towels are great for either buying to use in your home or office or to give as a personalised gift to a friend.